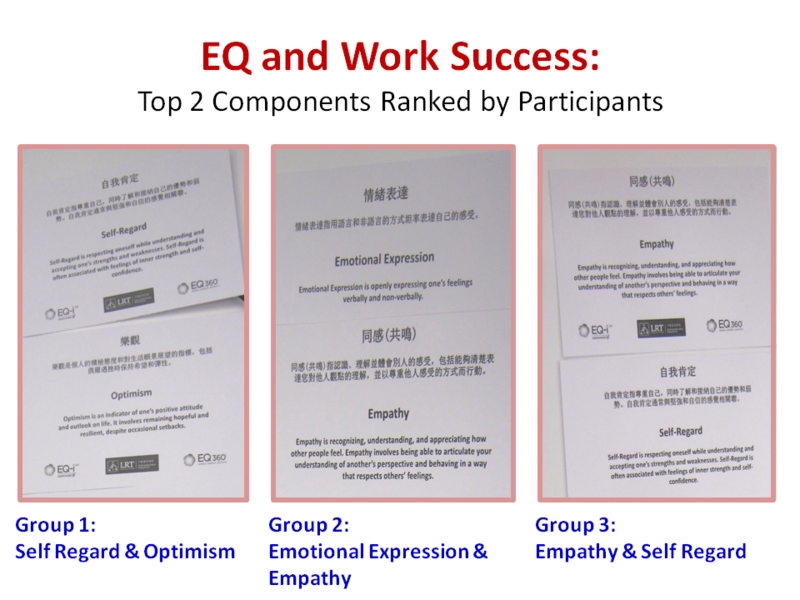 EQ, Work Success & Leadership [Part 1] | LRT Consulting - Learning Resources & Technologies Ltd. Empathy is recognizing, understanding, and appreciating how other people feel. Empathy involves being able to articulate your understanding of another’s perspective and behaving in a way that respects others’ feelings. Emotional Expression is openly expressing one’s feelings verbally and non-verbally. Optimism is an indicator of one’s positive attitude and outlook on life. It involves remaining hopeful and resilient, despite occasional setbacks. 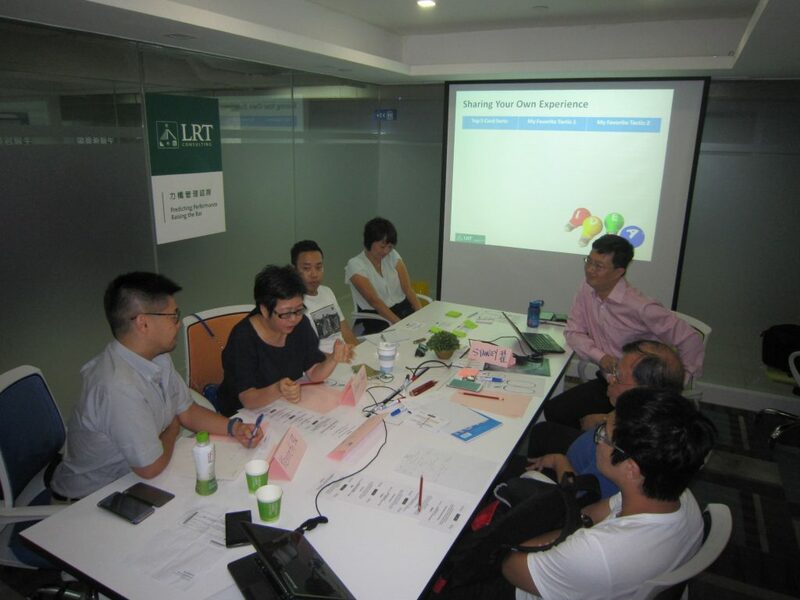 LRT Consulting organizes focus groups on a regular basis to closely explore emerging business and leadership issues; and co-create innovative solutions with leaders to enhance individual, team and organization performance. Please feel free to contact us for the upcoming focus group schedules or proposing topics of interest to you.